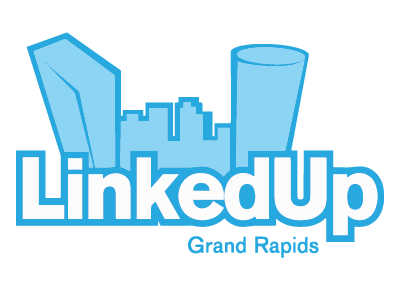 Home » Topics » LinkedUp Grand Rapids » Geothermal under concrete patio? New member here. Moved into home with 5 vertical wells in a glycol system. I am considering a patio (of some type) that would cover three of the five verticals and a section of lateral run headed to the house. Installer is out of business, hvac contractor is available still. I have a sketch with minimal dimensional detail of well placement. Hvac contractor says all lines and wellheads are 5-6 feet below grade. Issues I am attempting to find answers to are: 1) operating a track mounted skid steer over the installation. 2) removing a foot of earth safely, installing rock fill and compacting, them 4 inch of concrete. 3) do outside connections or well issues happen that will require tearing the patio out to make repairs?